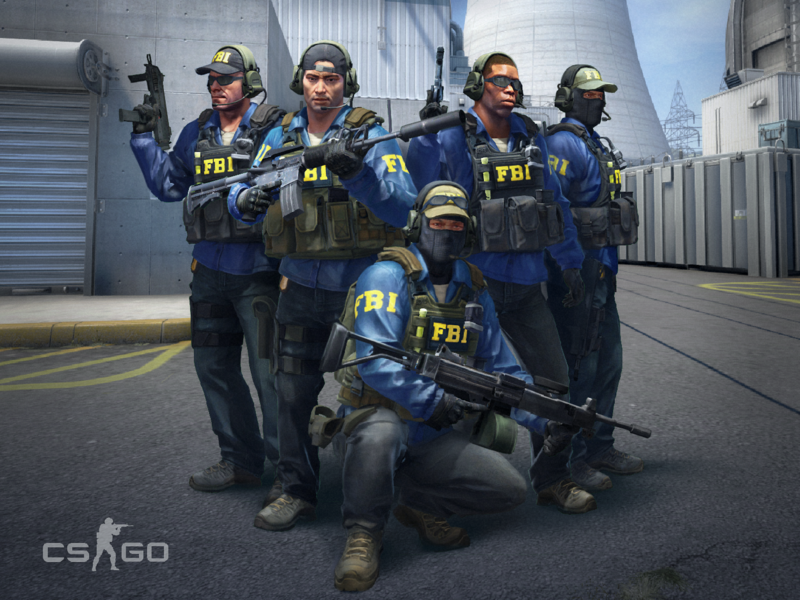 Today’s update introduces some fresh new faces to the FBI–the characters have been updated to improve overall visual fidelity while preserving legibility. You’ll find them deployed in Nuke, Office, and Agency. There’s more! The MP5-SD is available in Competitive Matchmaking. And the new 2018 Inferno and 2018 Nuke collections are now available as rank-up drops. Jump into a competitive match, or jump onto a teammate’s head in Casual, where boosting has been activated.